Free shipping. Buy direct from HP. See customer reviews and comparisons for the HP 15.6-inch Standard Black Sleeve. Upgrades and savings on select products. 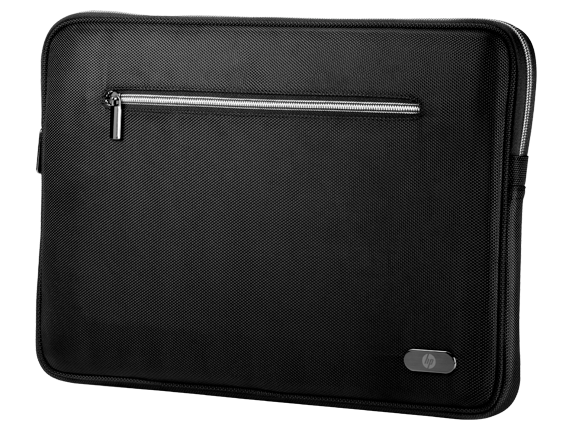 Bewitching black, plush padding and faux-fur lining surround and cradle your 15.6" Ultrabook™ in trendsetting luxury. It's the perfect accessory for every season and all occasions. Dress it up; dress it down. Take it with you everywhere you go.